Here are our eleven, yes eleven, favorites. Calling all makeup addicts: It's time to order everything you ever wanted from Sephora! It's not often that the beauty giant has sales on its coveted items, but we were able to find some crazy 50 percent off deals. These discounts are available on all types of products, including makeup, skin care and travel items. If "sale" is your favorite four-letter word, keep reading to see 11 of our top picks for half-price products. 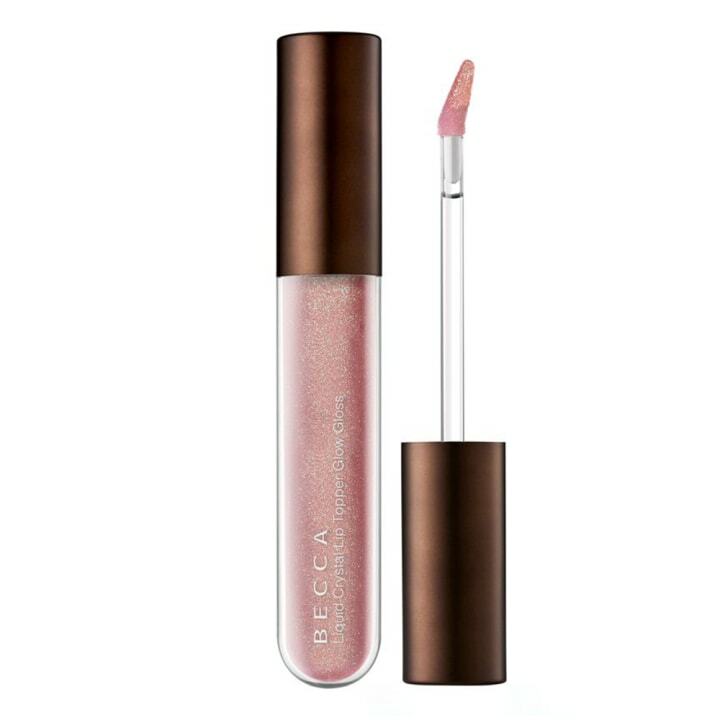 With kaleidoscopic pearls that create liquid-crystal, glowing lips, this "unicorn gloss" (as one reviewer calls it), has 50,000 "loves" on Sephora.com. 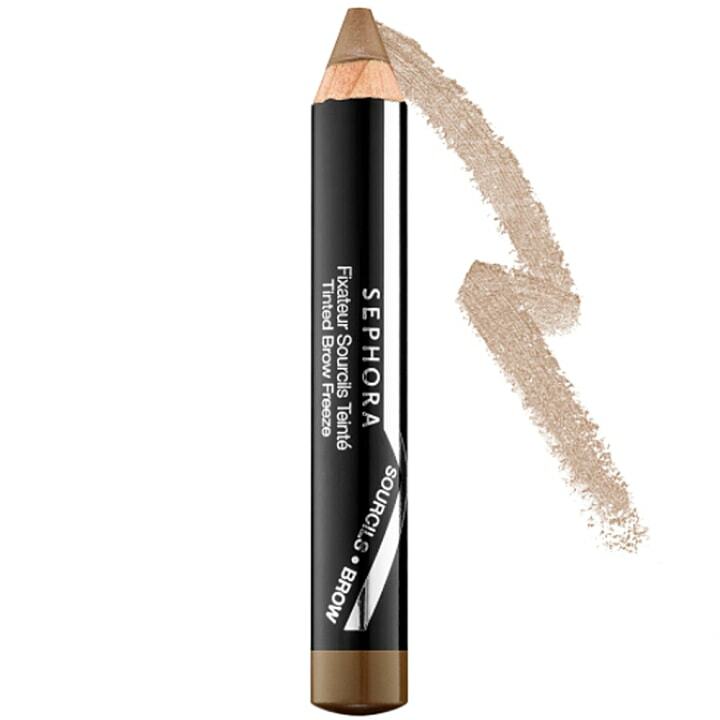 This easy-to-use brow pencil allows users to shape and set eyebrows in one quick step. 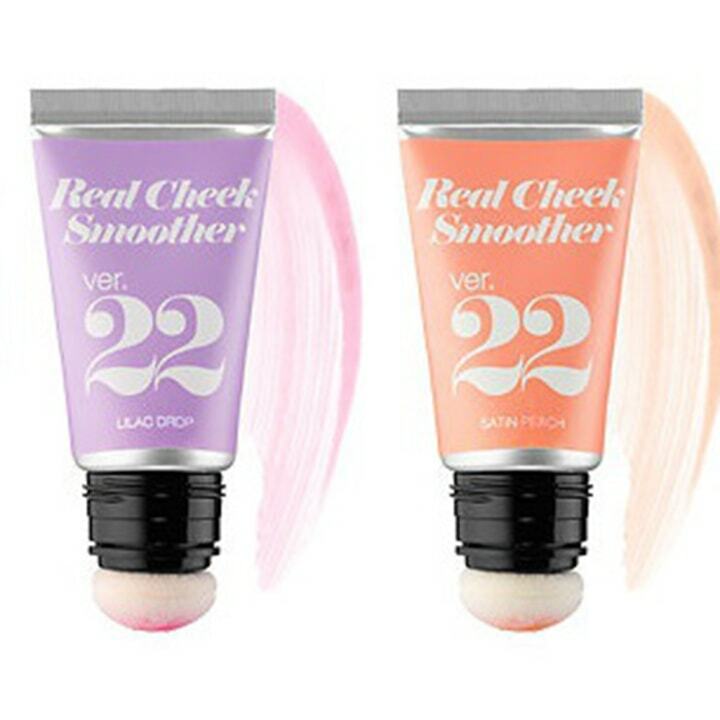 Infused with cotton and fruit extracts to make cheeks look hydrated and flush, this blush comes with its own attached applicator that easily blends onto skin. 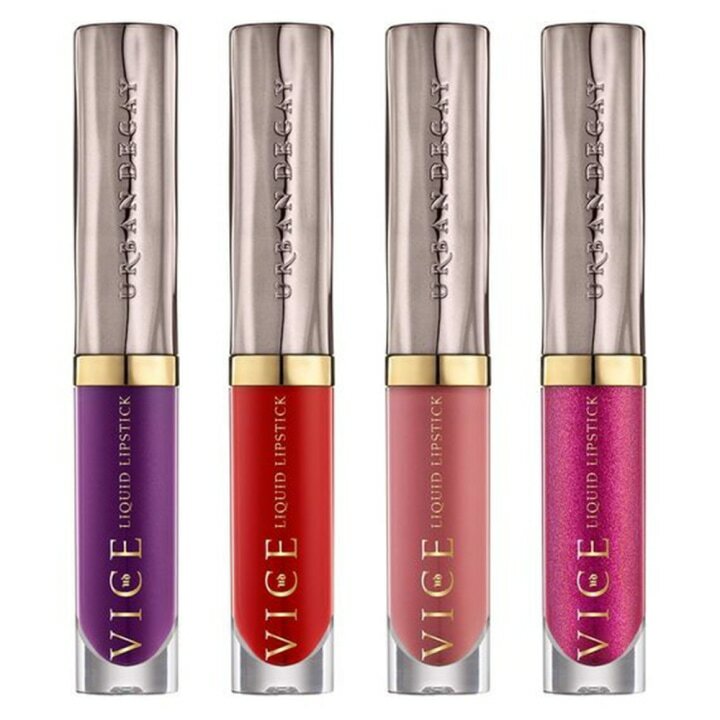 This lipstick has it all: It's waterproof, richly pigmented, long-lasting and comes in a variety of colors. It may still be winter (hello, nor'easter), but that doesn't mean you can't have perfectly sun-kissed skin. This duo from First Aid Beauty first cleanses, exfoliates and smooths skin using active charcoal, and then gradually applies a natural-looking bronze color to the body over three to four days of continued use. 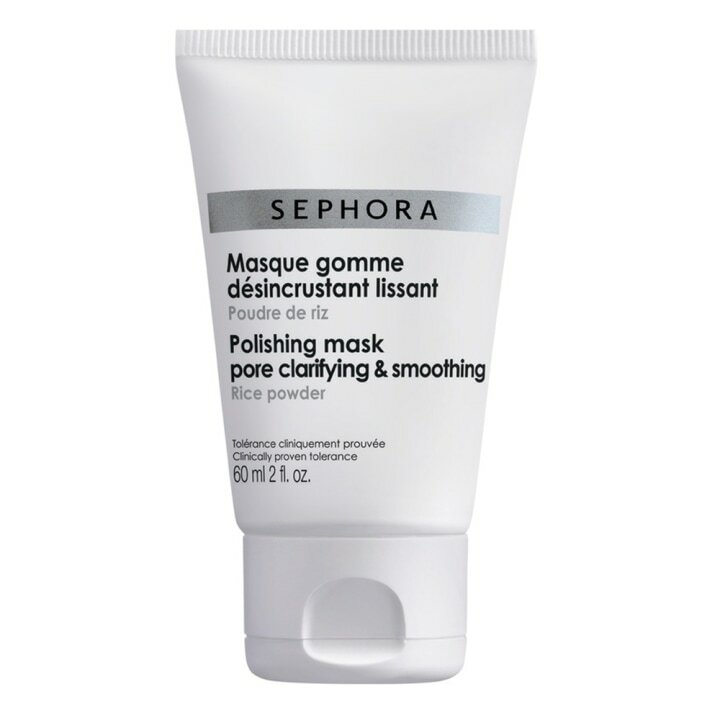 This polishing mask expertly removes dirt, bacteria and other impurities, and leaves skin smoother and cleaner. 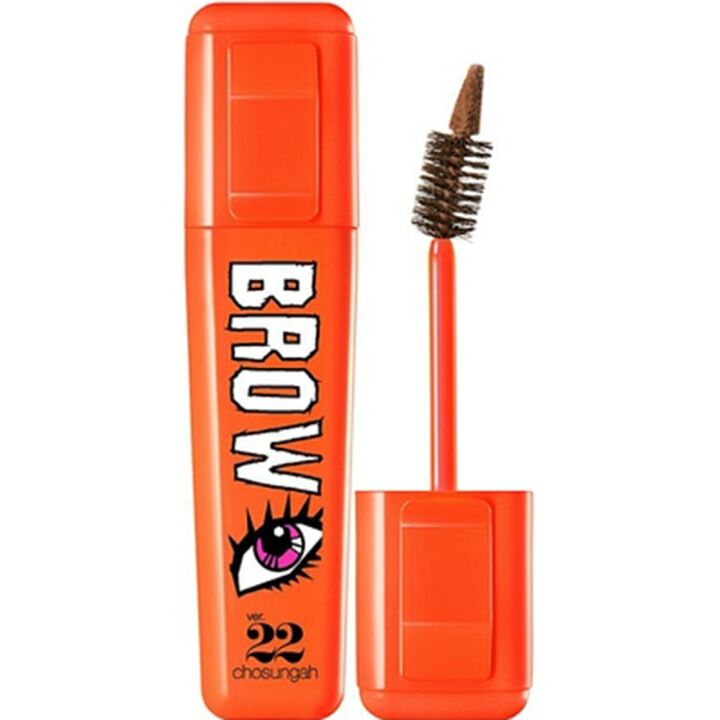 Unlike other brow products, this brow gel has a two-in-one applicator that includes a brush and sponge tip that help you achieve dramatic eyes without a mess. 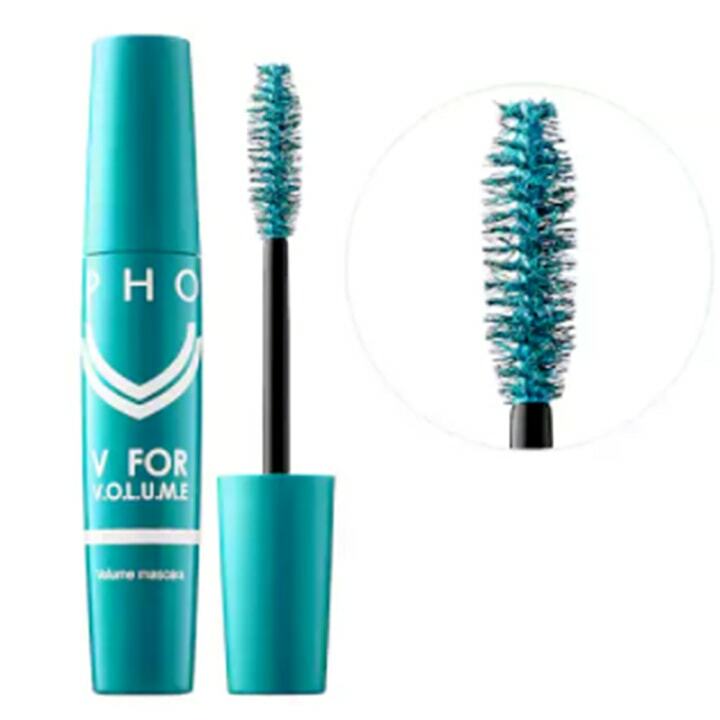 This mascara is so fun! It comes in four colors (turquoise, blue, marsala and purple) that are sure to brighten up any makeup look. 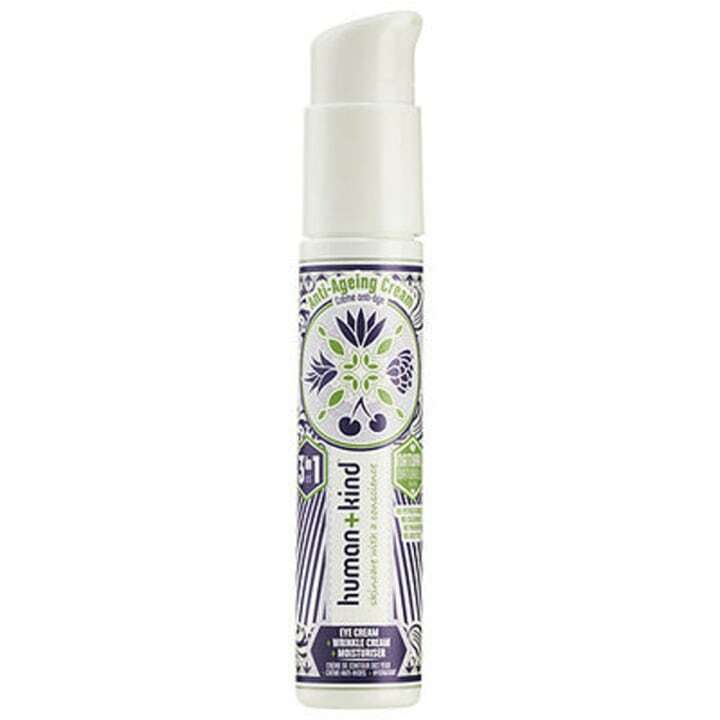 This wonder product can work as an anti-wrinkle cream, under-eye cream and protective moisturizer. These wipes make applying perfume on the go easier than ever. They even come in three scents: Miami orange blossom, Oahu gardenia and Malibu honeysuckle. What would a makeup collection be without somewhere to keep it all? 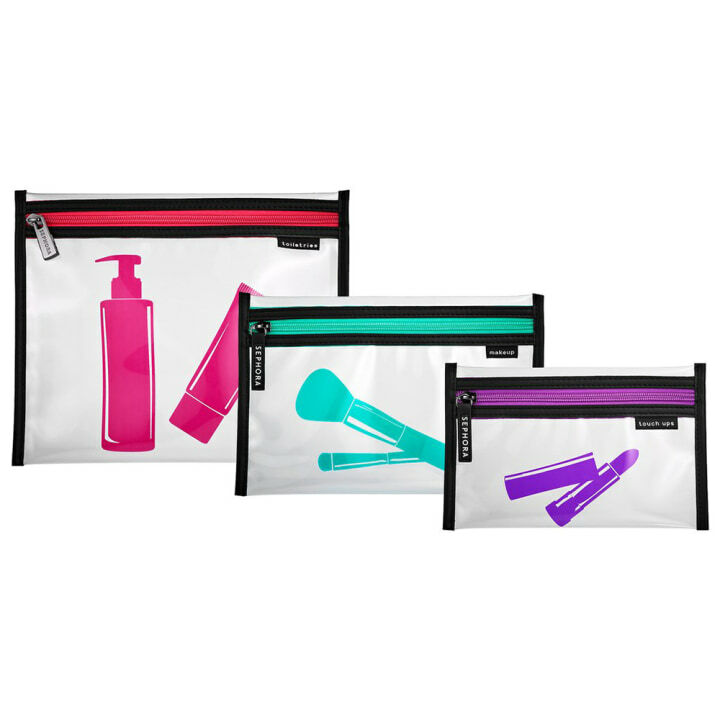 These three bags offer plenty of space for you to take all your most-loved products on the go. Still on the hunt for more beauty products? Take a look at the hottest makeup trends you need to try right now, our roundup of the best drugstore beauty tools and the two new rose water skin care products Trader Joe's just released.